Sun Yick is a highly regarded restaurant in Macau. 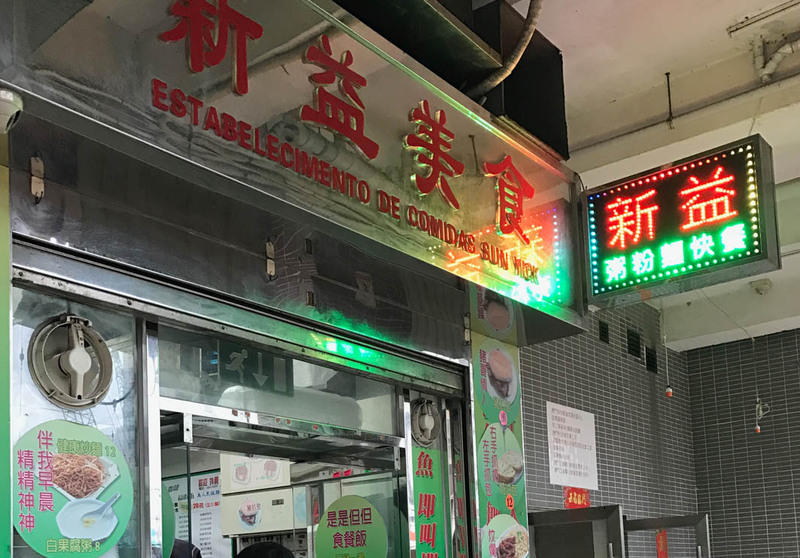 This restaurant has garnered numerous rave reviews from patrons and the Macanese media and is well known for its creativity, from its dishes to the naming of plates on its menu. The names of the dishes here are special and creative. You can get lost immersing yourself into the menu for a while, guessing the implicit connotations made through the creative dish names. Browsing through the menu definitely, adds some entertainment to your dining experience. Must-try dishes include the Chicken Curry Bun and the Salt-baked Shrimp. To get here, guests can take the No.12 bus from the Outer Harbour Ferry Terminal. The restaurant is open from 11:30 – 15:00 and 18:00 to 04:00.